Custom Candy Jars Personalized in Bulk. Promotional, Inexpensive. Budget Prices inUSA and Canada. Clear or Cobalt Blue Glass. 12 oz. to 31 oz. Wholesale candy jars, personalized with your logo. 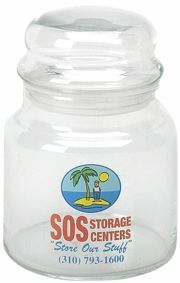 We also supply blank (not custom imprinted) wholesale candy jars at EQP (End Quantity Pricing). 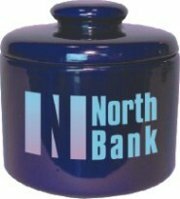 Our wholesale candy jars are made of the finest quality clear glass or cobalt blue glass. 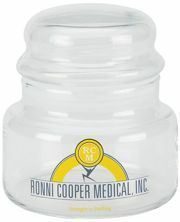 All our glass candy jars are provided with lids. 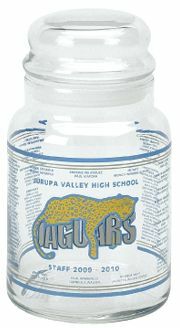 Lowest prices in the USA and Canada for personalized glass candy jars. Free artwork design. American clients pay no taxes.